Here’s a little reminder that you can help our kids reach their goals by supporting our exclusive partnership with Go Beyond Natural (GBN) and Chaé Organics to help our Construction and Design classes at John Mall High School, or help Peakview school fund grade level field trips, or you can help Gardner School purchase prizes for student achievement… All by clicking on of the links below and purchasing some of their products. Last week we announced that Go Beyond Natural is offering an exclusive package of Lip Balm and Body Lotion where you can save $13.00, but why stop there! 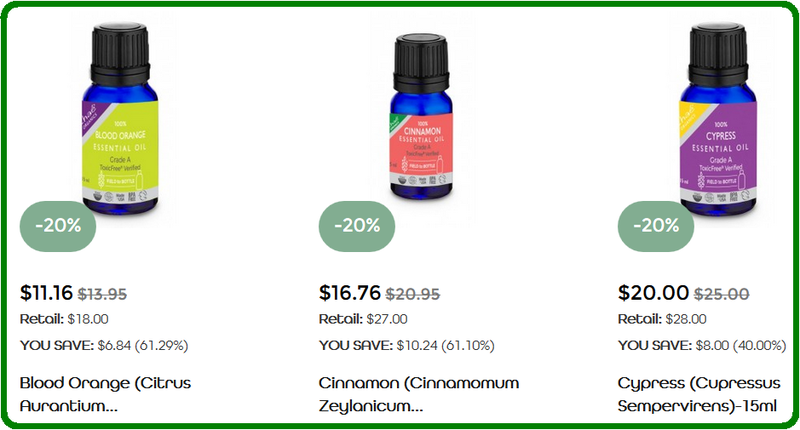 Go Beyond Natural (GBN) and Chaé Organics is also offering an exclusive 20% discount on their Essential Oils (A very popular product line) to anyone who uses any of the links below. The Huerfano RE-1 School District is partnering with Go Beyond Natural (GBN) and Chaé Organics to give our schools an opportunity to receive up to 20% on every purchase to go toward school activities. 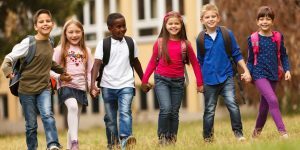 Go Beyond Natural is a website that sells ToxicFree® products that are safe for you and your children and are good for our environment which helps promotes a healthier lifestyle and builds our children’s future. No more harsh chemicals in your everyday products! Each fundraiser will offer a product promotion to purchase at a special rate as well as provide you discounted pricing on Essential Oils. You will have the option to purchase as many high performance products at any time and GBN will always contribute up to 20% to your school. Please help share the word. Look for a new link in the Menu Bar above coming soon that will link you to the individual school stores! If you use the link for JMHS, a portion of the proceeds will go to John Mall. If you use the link for Peakview, a portion of the proceeds will go to Peakview. And if you use the link for Gardner, a portion of the proceeds will go to Gardner School.